Saurashtra Cricket Association Ground, Rajkot will host the 20th match of Indian Premier League (IPL) 2017 between home team Gujarat Lions (GL) and Royal Challengers Bangalore (RCB) on 18th April. Being an evening match, temperature may not be considered but dew will be the factor on which teams will have to ponder on. Gujarat Lions are at the bottom of points table with one win out of four matches played; out of the four, two of them were played at home of which they managed one win. GL is struggling with its bowlers. Playing with domestic bowlers for first three matches and including Andrew Tye for the fourth one. Praveen Kumar is out of line and length, he had given 7 wides and bowled at an economy of 10 runs in the last match against Mumbai Indians at their home. Dinesh Karthik is scoring consistently, and is at the best of his career from the past few months. Batting is returning on track and they definitely need to win this game to get a winning momentum. Royal Challengers Bangalore have lost four out of five matches played and are at the bottom of the table. They have played three home matches and have been able to win only one of them. 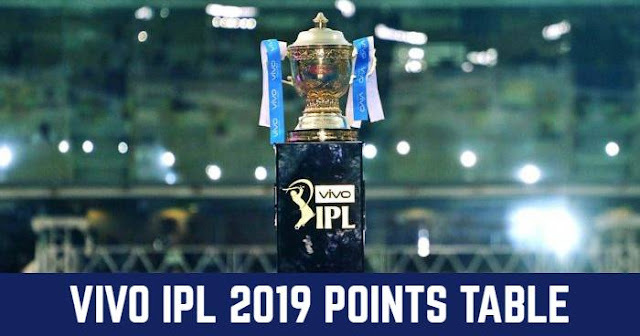 While RCB is the batting dominant side on paper, but they are struggling this season to execute; they were not able to chase 161 against Rising Pune Supergiant in their last match at M. Chinnaswamy Stadium, their home ground. They are trying different combinations with keeping Watson and Gayle in or out. But this time it looks that there may be some changes in bowling department to keep both Watson and Gayle in the side. They have encountered three times in IPL 2017 out of which RCB won in 2 and GL, 3. While last two are won by RCB. Last time they had encountered at qualifier 1 of IPL 2016 where RCB beat GL by 4 wickets to enter final.